Blog Feed 5 unique Bible Reading Plans you must check out! There’s nothing special about reading through the Bible in a year. But there IS something inspired, commanded, and life-transforming about getting into the Word and letting the Word get into you. Bible reading plans help us accomplish that. We are drawn to plans and timelines and fresh starts. We love to follow schedules and see progress. A Bible reading plan that fits into your season of life and your individual preferences can help you grow in ways previously not experienced. 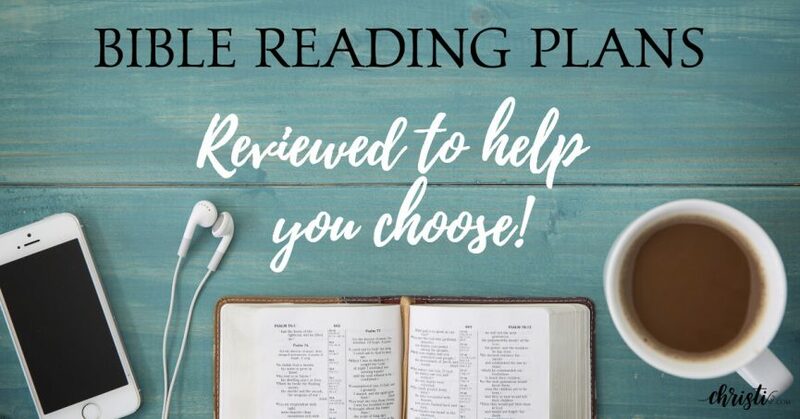 If you’re looking for great options and new ideas for placing God’s Word at the center of your day, months, and year, I hope this review of Bible reading plans is both helpful and motivational. Bible Reading Plans for all! Download the reading plan here. This one is our latest discovery, and we are already captivated by the quality, depth, and clarity of this group’s materials. Their plan takes you through the entire Bible in one year, but the genius of this approach is the many videos that introduce new books or explore themes and topics. The videos are SHORT and ANIMATED using some of the newest video methods of presenting information. skims through larger portions that contain genealogies, census information, etc. Note: If I were still teaching the Bible to children, I would definitely incorporate this group’s videos into my curriculum. I have used this podcast for my reading often and love the narrator’s voice. It is broadcast daily by Nashville-based producer and author Brian Hardin and is available in many languages. Listen directly from the DAB website player. 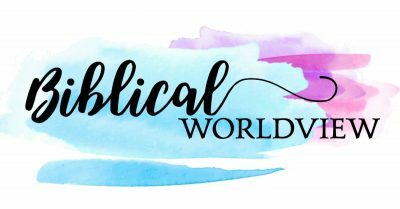 The Daily Audio Bible greater ministry offers other Bible reading plans and programs, including one with Proverbs, one for teens, and one for kids. This is the app I have on my iPhone and I love it. The Bible reading plans range from chronological, through the Bible in a year, outreach, and even a memory plan. Access all the Bible reading plans here. Whereas most Bible reading plans are 7 days/week, this one operates on a 5-day schedule. The benefit of a 5-day plan is the extra two days each week to either catch up or use the day to study something else. This can be a “goal-saver” for busy weeks especially. This plan is mostly chronological, interleaving the poetry, prophets, and kings/chronicles into the historical timeline. Each day also includes a New Testament reading, with the Gospels interspersed through the year. Although I would not recommend this Bible for study purposes, it is perfect for the goal of absorbing the story of the Bible as just that: God’s one story. The readings are ordered chronologically, with historical context, commentary, and even a little devotional material scattered here and there. The Gospels are harmonized to include only one instance of an event, usually using the lengthiest account. We used it as the morning reading when we homeschooled our children and I still have sweet memories of sitting around the kitchen table reading the story together. It’s a beautiful way to absorb the flow and make connections. If none of the above appeals to you, check out the following lists. They have Story of the Bible, topical, and New Testament only Bible reading plans in addition to the traditional ones. You can print a schedule or read online. Reading online opens in the Faithlife website or app, giving you these major translation options: NIV, NASB, NLT, and RSV. It can be a little overwhelming, thus the reason for this post helping you narrow in on your options. Bonus: How to STUDY your Bible! This unique online course was developed by a friend of mine and it’s my JOY to recommend it to you. 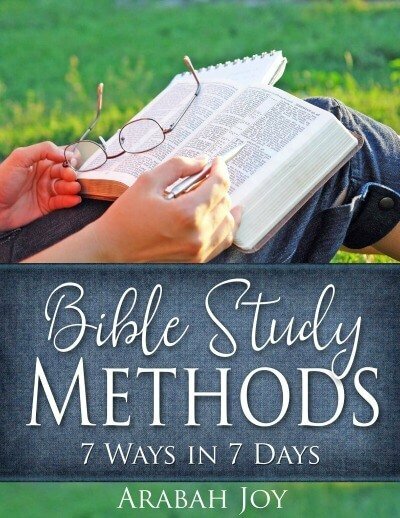 Bible Study Methods: 7 Ways in 7 Days (*aff) is a self-paced, online course that includes 7 training videos, a digital workbook, and step-by-step printable worksheets for each method. Revolutionize your time in God’s Word and discover fresh intimacy with Him in the process. Equip yourself to nourish yourself with Scripture. Never rely on someone else spoon-feeding you again.